Process: First I made a screenshot of a rainfall animation via processing. Then as you can see with the 2d picture, I decided to make a different processing sketch that add some tint to the picture. 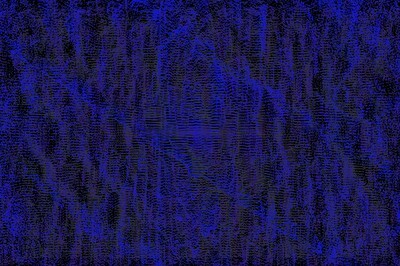 Then utilzing and tweaking the "turning a 2d image into 3d image" algorithm on https://processing.org/tutorials/pixels/, I was able to get a closeup view of the 2d rain fall. Proceed to adding a bluer blue into the mix and this is how RainFallsUpClose was generated.